With a stay at Vacation Apartment in Simonswald 6097 by RedAwning in Simonswald, you'll be within the region of Blindensee Lake and Kurtgarten Park. 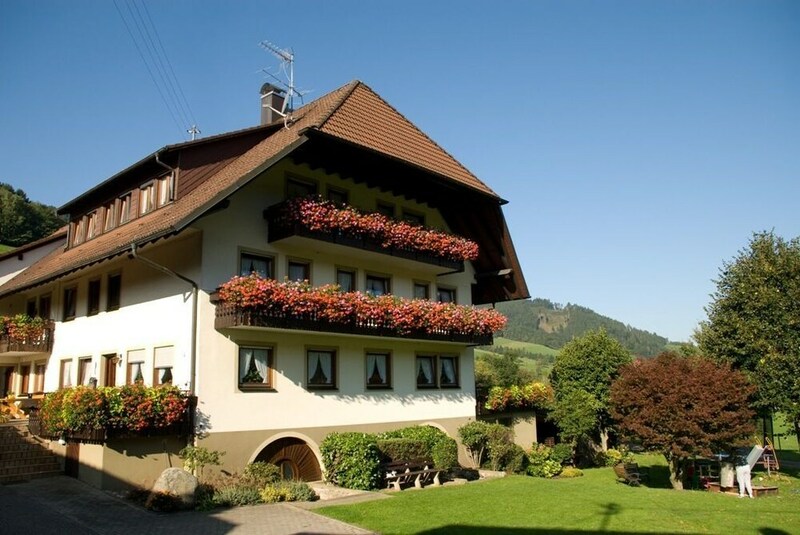 This apartment is within the region of Triberg Waterfall and Schwarzwald Museum. Make yourself at home in of the guestrooms, featuring kitchens with ovens and microwaves. Rooms have private balconies. Complimentary wireless Internet access keeps you connected, and cable programming is available for your entertainment.